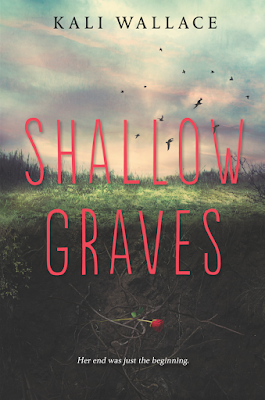 The premise of Shallow Graves is so awesome! Imagine waking up one year after you died to find out you can sense if a person is a murderer or not. The story is fresh and clever, and I couldn't get enough! That first sentence really got me. As far as first sentences go, it was the perfect one to pull me into the story right away. It jumped out at me, and I wanted to find out more about Breezy. She's a character who's interesting and intelligent. She isn't wandering around feeling sorry for herself, nope, she's taking action and has become a sort of vigilante, ridding the world of murderers one at a time. I'm not sure I can go out in public anymore without thinking about killers hiding in plain sight. That thought was one that freaked me out the most in Shallow Graves. I was so freaked out that when I tried to go to sleep, I kept peeking one eye open to make sure no one creepy was there. Yikes! 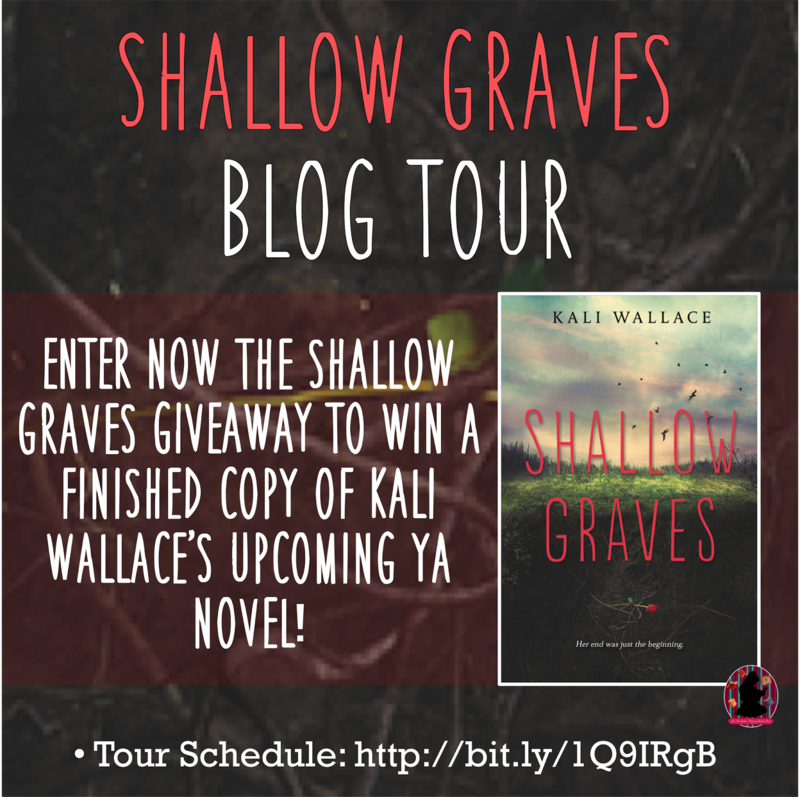 I can't believe Shallow Graves is Kali Wallace's first novel! The writing is phenomenal, and I was left wanting more. I can't wait to see what she has up her sleeve next. 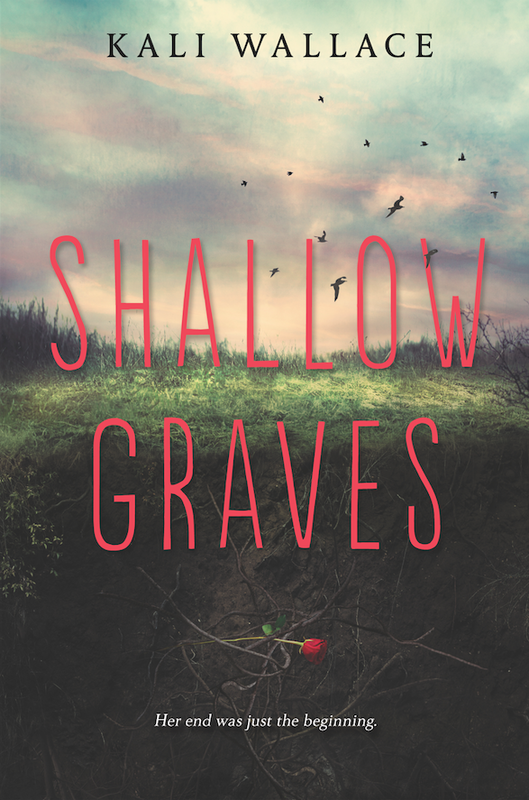 If you love suspense, fresh ideas, intelligent main characters and compelling storytelling, you really need to check out Shallow Graves! Welcome, Donnie Darlings, to my stop on the Every Big & Little Wish Blog Tour hosted by Xpresso Book Tours! Click here to follow along with the full tour schedule. E.C. Moore's young adult novel, Every Big and Little Wish, opens in late spring 1970. Sixteen-year-old Jacy Wilbert's Mom got promoted, so her parents sold their Victorian home in California and moved to a townhouse in Oregon. Torn away from the only home she's ever known, forced to leave her beloved German shepherd behind, Jacy feels misplaced. Exacerbating an already terrible situation, her dad runs off with the bombshell real estate agent who sold them their townhouse. And, just when it seems things can't get any worse, her mom loses the stupid job they left California for in the first place and begins to drown her sorrows with pink wine, night after night. Jacy's caught in the middle, struggling to maintain a relationship with her AWOL dad while tolerating his annoying, much-younger girlfriend. Every Big & Little Wish really made me feel for the main character, Jacy! She's been through so much change through the actions of her parents, and everything feels out of her control. When she becomes friends with Neil, everything changes all over again, and I couldn't help thinking how unfair it was for Jacy. Once again, where she lived and what she could do was out of her hands. I also really felt for Neil. He's been through so much that no kid should ever have to face, and it was difficult to read about his home life. The thing I really admired about Jacy was that she never even thought about running for the hills when Neil told her just how dysfunctional his family is. She stuck by Neil, and I think she was a presence in his life he sorely needed. At first I really didn't like Cay, but she grew on me. She doesn't have a positive view of herself like so many girls at her age, and I think her friendship with Jacy brought out self confidence. I just wish (see what I did there?) she didn't think she was only worthwhile because Jacy chose to be her friend. 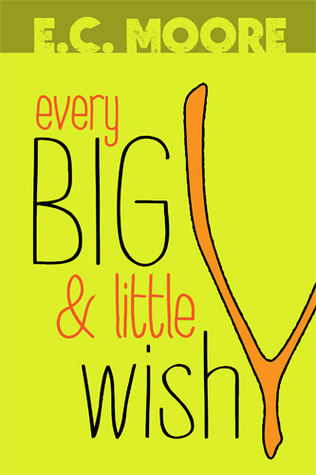 I really loved Every Big & Little Wish - the time it takes place in, the characters, and the story itself. I already know this is a novel I'll be re-reading in the future. 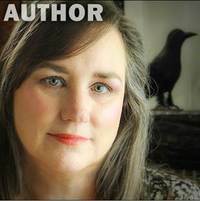 ~Jennifer~ | 1:00 AM | blog tour | guest post | YA Bound Book Tours Please comment! 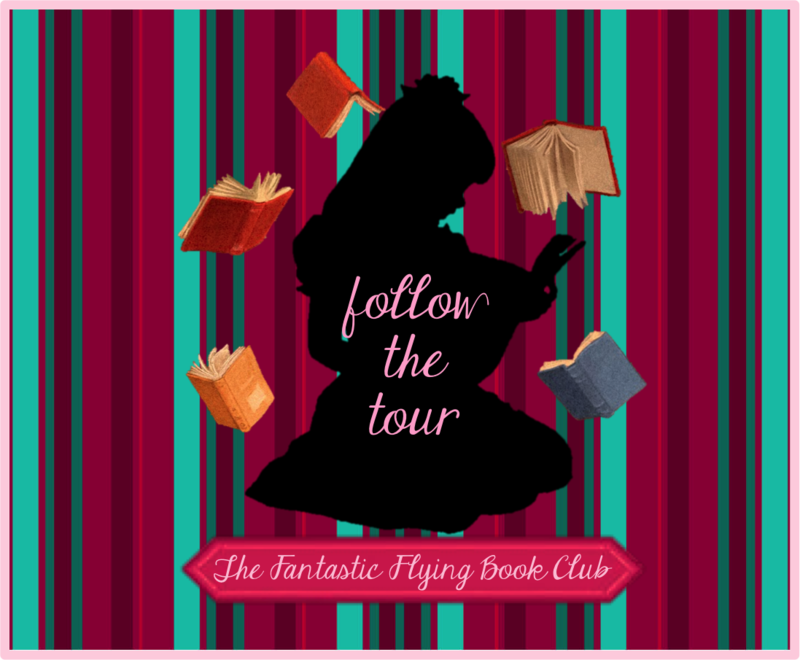 Welcome, Donnie Darlings, to my stop on the Floor 21 Blog Tour hosted by YA Bound Book Tours! 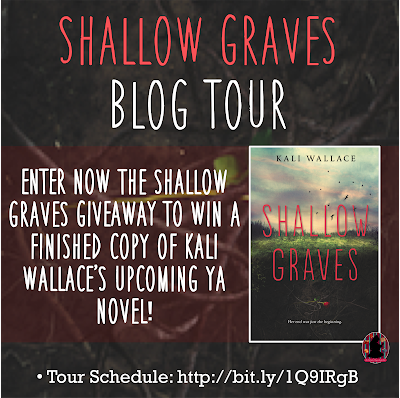 Click here to follow along with the full tour schedule! 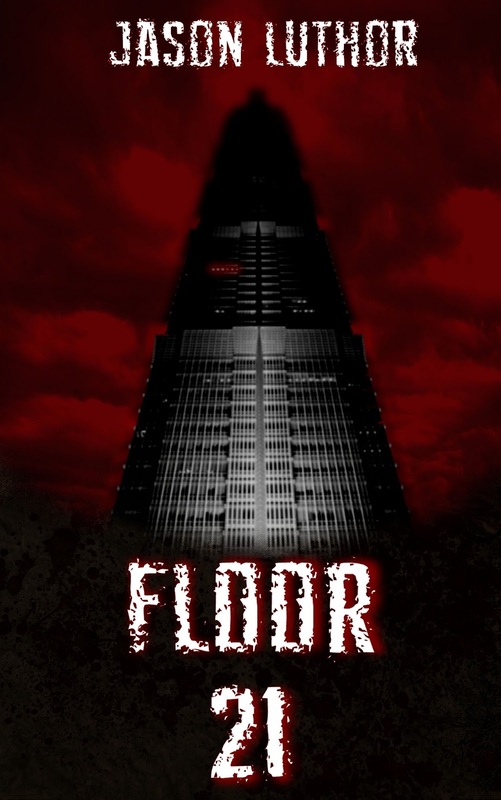 As humanity lives out the remainder of its existence at the top of an isolated apartment tower, young Jackie dares to question Tower Authority and their ban on traveling into the tower's depths. Intelligent and unyielding, Jackie ventures into the shadows of the floors below. 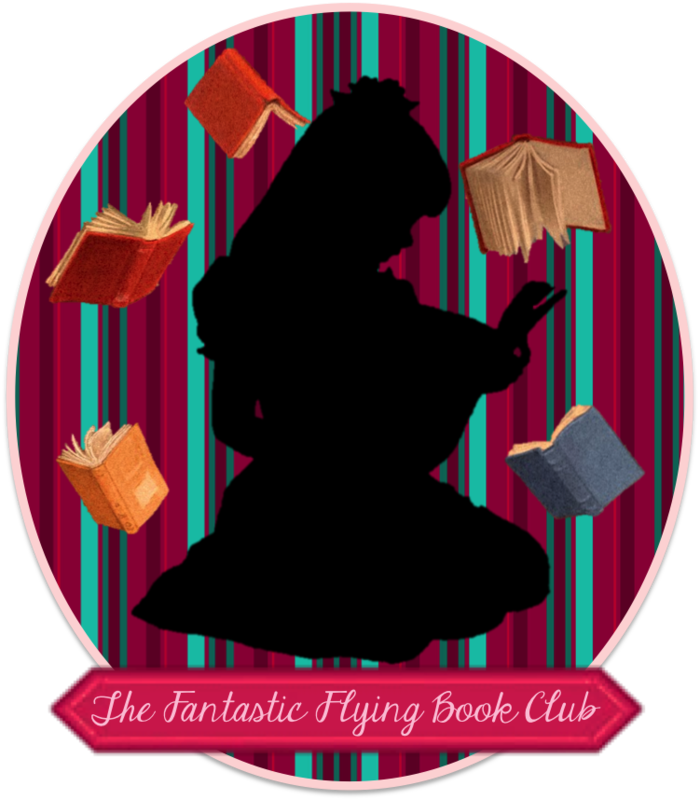 But will her strong will and refusal to be quiet - in a society whose greatest pride is hiding the past - bring understanding of how humanity became trapped in the tower she has always called home, or will it simply be her undoing? What if the horror was on ground level, but nobody had been back to the ground in centuries? That’s what inspired the book. 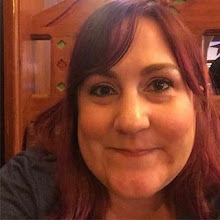 I opened up a Word document, started typing in a first person narrative from the perspective of a teenage girl, and put out about five pages of it to a writing group. Response? People go nuts about it. So I think with it. 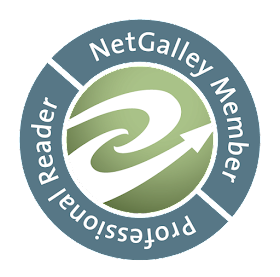 I think after years of writing, feedback from my agent, and just tons of practice, I finally nailed the balance between world building and character. 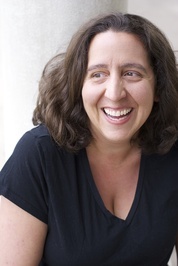 The book itself follows a headstrong girl named Jackie, whose life is lead from a position of privilege inside of an isolated apartment tower. The occupants live on the top 21 levels, and going any lower is forbidden. Nobody has seen ground, or knows why they got trapped up here, but they know there’s a living sickness known as the Creep that reacts to negative human emotions and will attack or kill people further down the tower. Teams, known as Scavengers, are sent out every three months to scavenge the lower floors for food. Not all of them make it back. Jackie has two questions: Who is running things from the top floor (where nobody is allowed to go), and what’s beneath the 21st floor? The book tries to combine a kind of slice-of-life story that portrays Jackie as a pretty imperfectly perfect teenager who has trouble relating to people, bouts of mild anxiety and depression, but also this bravery to explore where nobody else will. The greatest response I’ve had to the book has been how much people like Jackie and the characters. That would never have happened a few years ago, when I was still struggling to portray these people as interesting, engaging individuals. So, I’m glad that people are not only fascinated by the world of the tower, but also by Jackie. His inspirations include some of the obvious; The Lord of the Rings and Chronicles of Narnia are some of the most cited fantasy series in history. 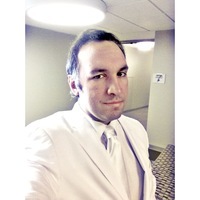 However, his favorite reads include the Earthsea Cycle, the Chronicles of Prydain, as well as science fiction hits such as Starship Troopers and Do Androids Dream of Electric Sheep? ~Jennifer~ | 12:30 AM | cover reveal | Xpresso Book Tours Please comment!